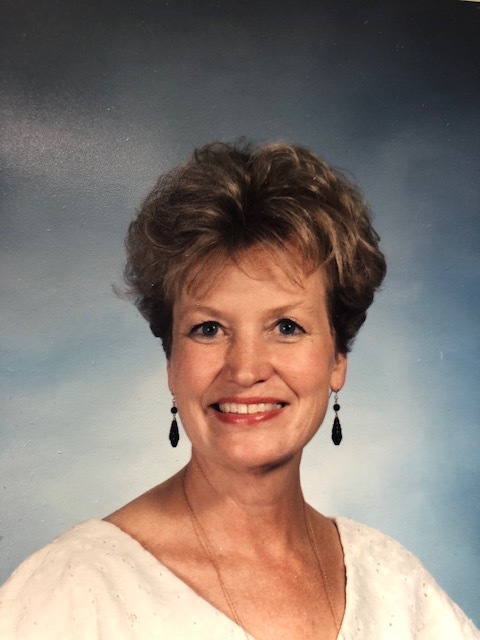 Obituary for Barbara Jeaneen Waite | Drinkwine Family Mortuary, Inc.
Barbara Jeaneen Waite passed away on April 5th, 2019 due to complications with Parkinson’s. 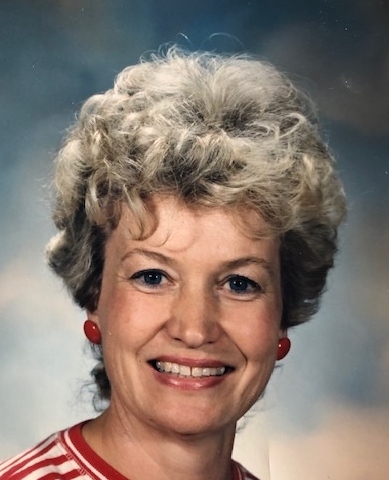 Barbara (Nana) was born in Scottsbluff Nebraska on January 23rd, 1940. 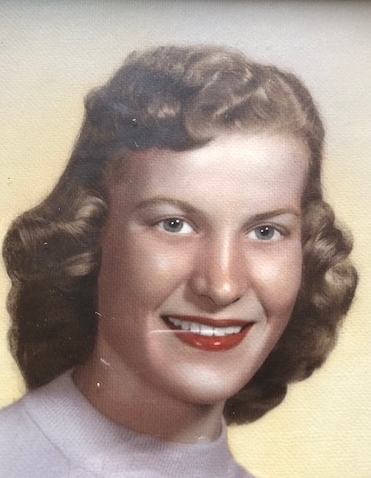 The daughter of Harold and Lucille Vortman, she spent most of her childhood in Englewood, Co.
She is survived by her husband, Billy Waite, her children; Terri Waite and Tammi (Robby) Ronzio, grandchildren; Billy Blatnik, Madison Ronzio, Jake Blatnik, and Joey Blatnik, and her sisters Sharon Drinkwine and Julie Fenstermacher. 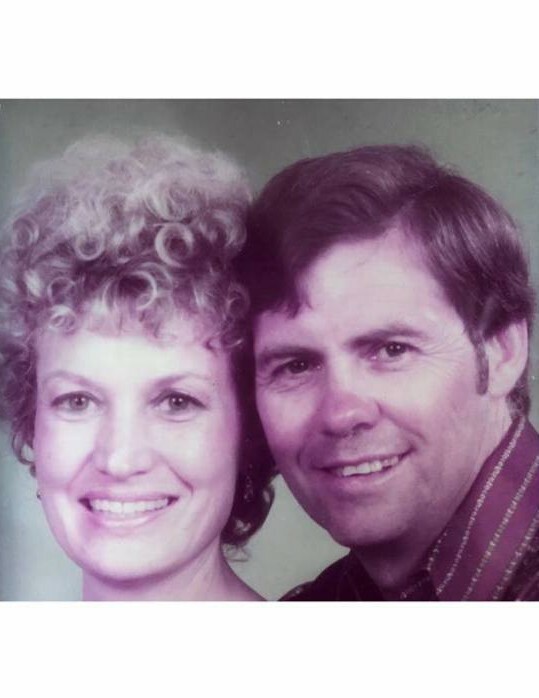 Barbara and Billy built a life together, they built a family together and they built a house together. 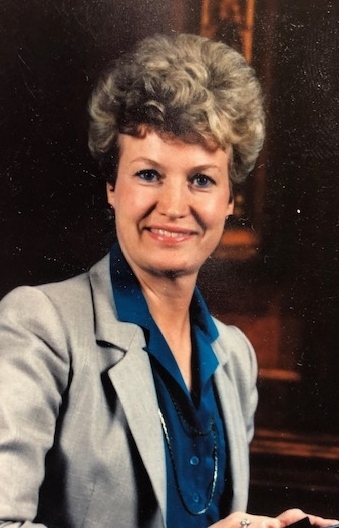 A celebration of life will be held Thursday April 11, 2019 at Drinkwine Family Chapel at 11:00 AM with a reception to follow at the Rio Grande Mexican restaurant. In lieu of flowers, please make donations to American Parkinson Disease Association http://www.apdaparkinson.org in Barb's memory.